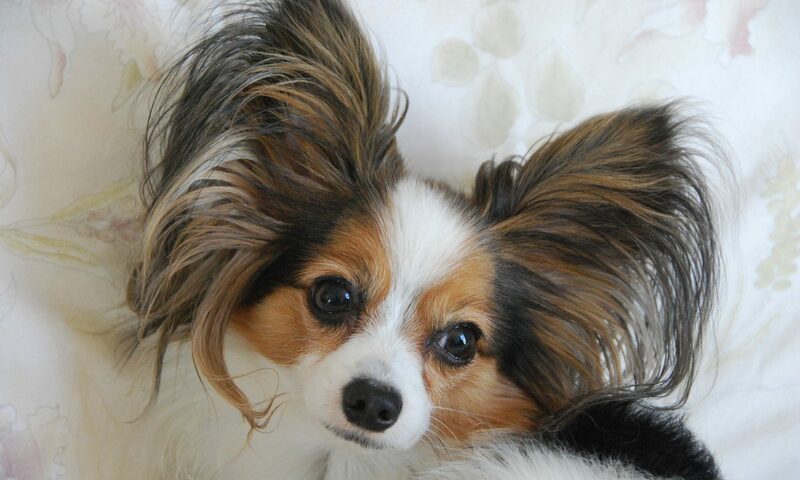 PapAdopters & Placement Service is a 100% foster-home based rescue, which means we are unable to help even one Papillon without available foster homes, willing to help a homeless Pap find its forever family. During the period our dogs are in our care, there may be a need to work on things like potty training, house manners, social skills, etc. This is best done in a home setting helping the dog to learn these things. It is a fallacy that dogs in rescue are somehow broken. Not every Papillon comes into rescue with issues. Many of them find themselves in rescue or shelters through no fault of their own due to changes with their former family. Being in a foster home allows them time to deal with the transition from their old family. Our Foster Guidelines Manual should help you to understand what PapAdopters will be responsible for and our expectations of foster homes. We encourage you to read through it. We’ll be happy to answer any questions you have. We do ask that you work with a member of the Board of Directors before making any veterinary appointments for a foster dog. We have resources available to us that you may not be aware of where lower cost, quality veterinary care can be found in your area. Should You Be A Foster Parent?